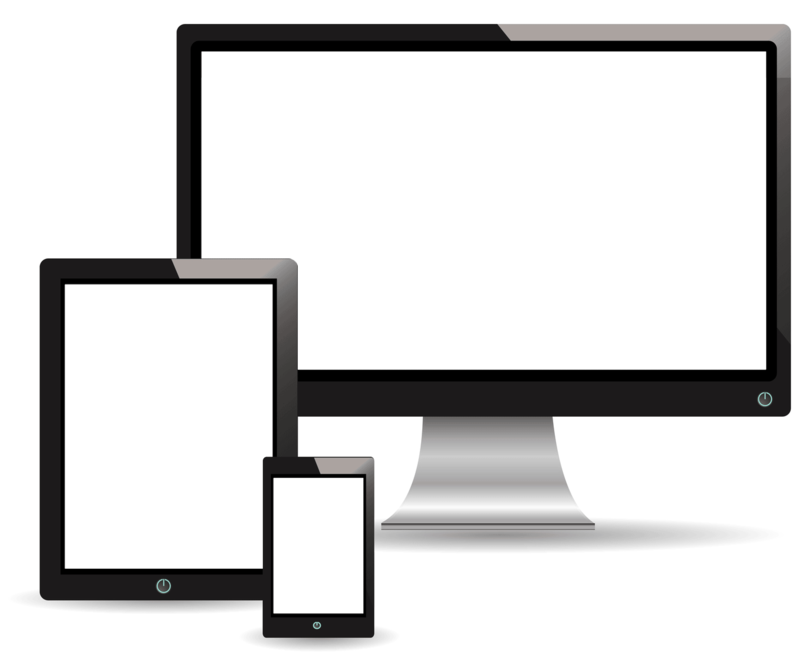 We do website design that works on all devices. Home computer, tablet, or smart phone. Customers can see what you offer from anywhere in the world. Use your website to bring paying customers to you. Your website should help local paying customers find your store. People that have seen your website are more likely to buy from you. We are website design pros with years of know how in selling online. We get people to your website, then convert those people into buyers. 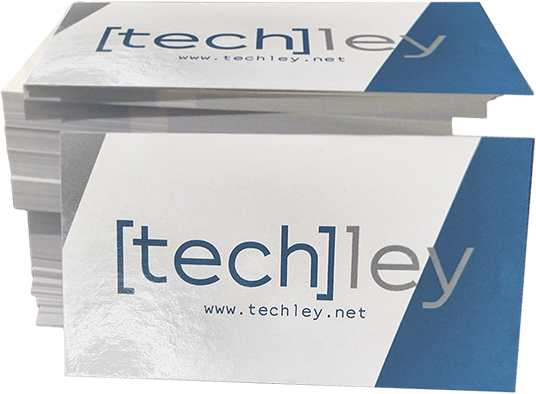 Why use techley for website design? 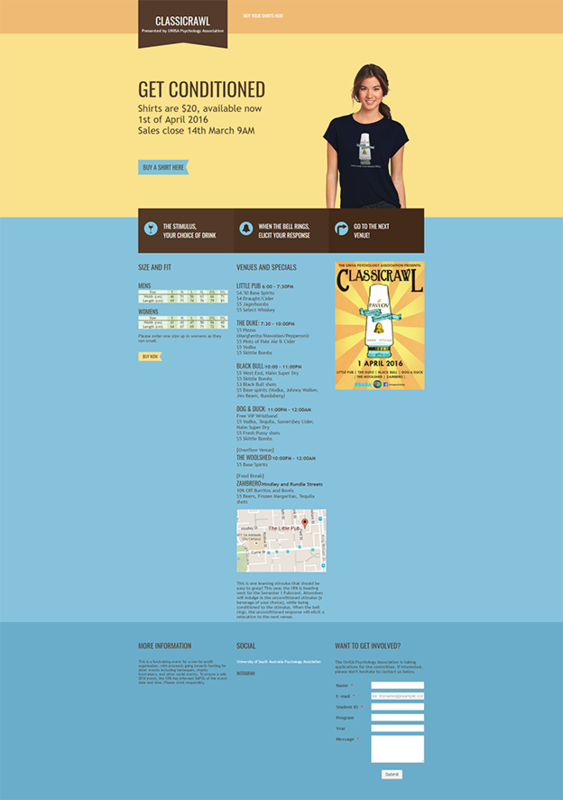 Nearly ten years of experience in website design. Secure websites. Keep you and your customers safe. Fast service. We’ll usually respond to you within hours. Easy to manage and update your own site. We’ll teach you! We build websites with your customer in mind. Our professional designers will help you build a package that fits your needs. 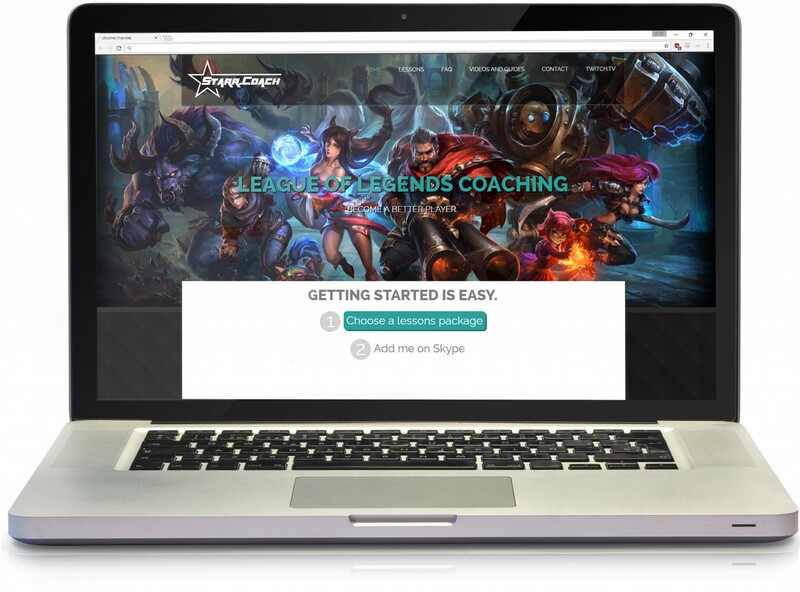 We'll go over your strengths, weaknesses, and goals and help you succeed.